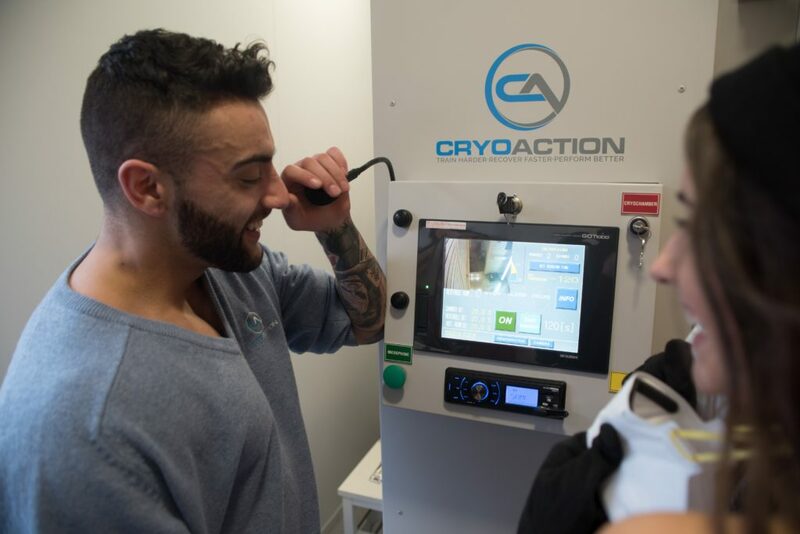 Cryotherapy – What’s it all about? Sitting in the extreme cold for short periods of time may not be everyone’s cup of tea. However, more and more people are finding that the benefits of cryotherapy far outweigh the challenge of enduring three to five minutes of sub-zero temperatures. This therapy, originating in Japan in the 1970s, has developed to the extent that you can now experience the benefits by installing a machine in your own environment. The machine is therefore available when you want it and you can use it as often as you like. Inflammation, the root of many ills. Inflammation, caused by an overactive immune system trying to compensate for injury or other physical problems, is painful at worst, uncomfortable at best and not good for the body. If your sporting activity causes regular fatigue or injury, resulting in inflammation, or you suffer from diabetes, having a machine that administers cryotherapy in your home can stimulate rejuvenation, help to improve your general health and prove an effective counter against the development of chronic arthritis. Whether you are an athlete, looking to reduce pain and speed recovery, a person susceptible to depression and anxiety, or someone who wants to improve skin tone and tackle things such as psoriasis or acne, a cryotherapy machine in your home may well be the answer to your dreams. You could soon discover that the short time you spend undergoing the therapy relieves hours of pain and discomfort associated with a wide range of medical conditions, both mental and physical. It has been shown that during the treatment, endorphins, well-known as a mood enhancer, are released which helps to counter feelings of depression and low mood and even the sort of stress associated with the onset of dementia and other types of cognitive impairment. Cortisol, adrenaline and dopamine are also released, increasing the body’s ability to withstand pain and tiredness and decrease swelling. You don’t need to be an athlete or suffer from a debilitating illness, such as osteoporosis or rheumatoid arthritis, to reap the benefits of cryotherapy. The body of evidence is growing which shows that conditions as diverse as eczema and migraine can be relived by regular exposure to the extremely low temperatures that are the main feature of the treatment. Improving skin tone, repairing tissue damage, tightening the skin pores, reducing the appearance of wrinkles, general rejuvenation and weight loss are all achievable with repeated use of a cryotherapy machine.